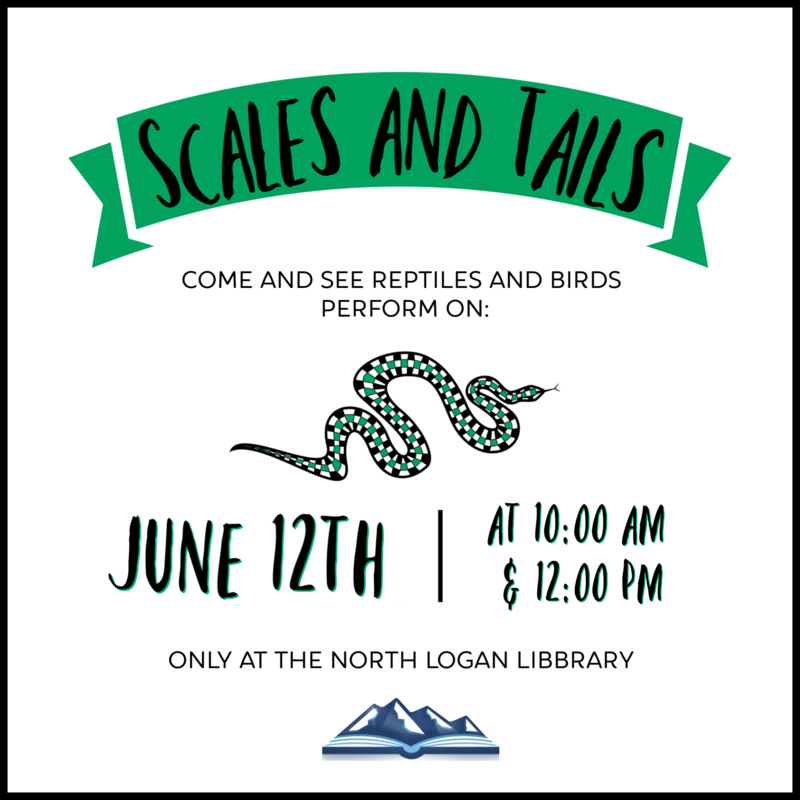 It's our second event of the summer: Scales & Tales! Join us for an hour show at either 10:00 AM or 12:00 PM on Wednesday, June 12 to see some cool, creepy, and crawly reptiles! It's our second event of the summer: Scales & Tales! Join us for an hour show at either 10:00 AM or 12:00 PM on Wednesday, June 12th to see some cool, creepy, and crawly reptiles! 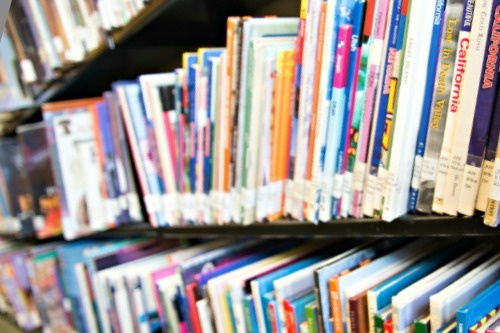 Join us for a fun book club each month. 3 is the magic number and our third event is sure to be magical! Join us for a fun children's activity Wednesday, June 18! 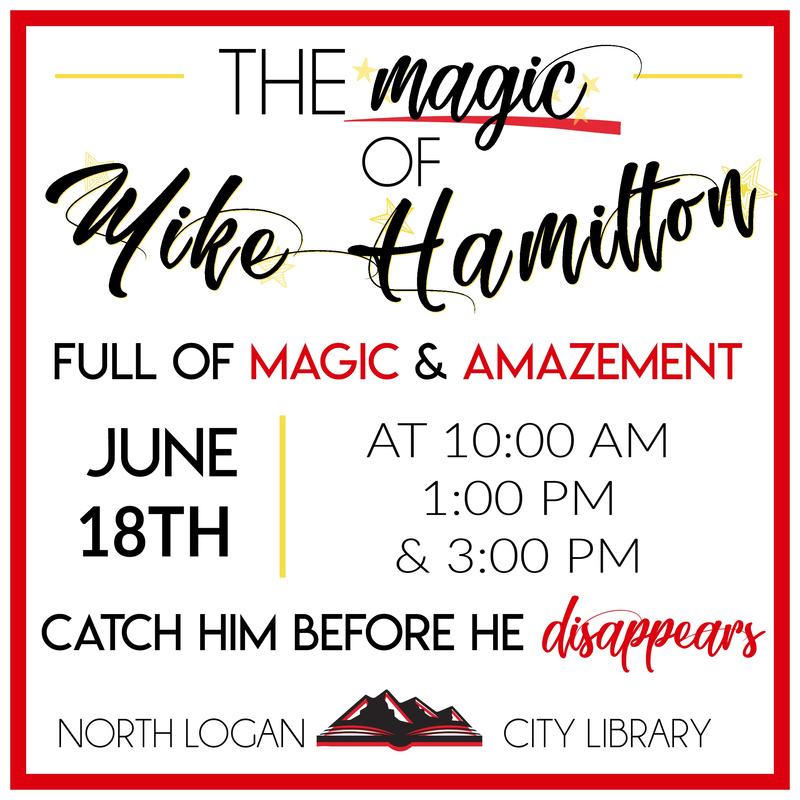 Get ready for some amazing magic with Mike Hamilton! 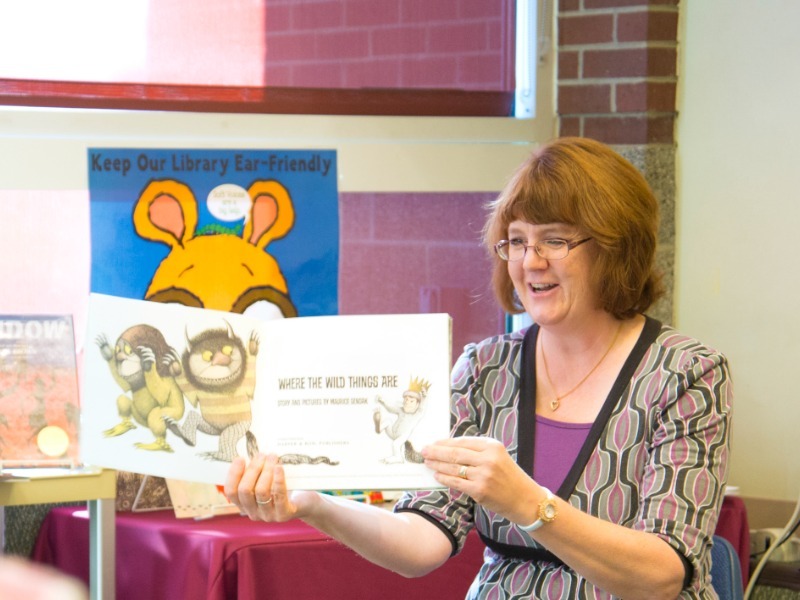 Only at the North Logan City Library at 10 AM, 1 PM, and 3 PM.